It’s bold! It’s bright! It’s Echeveria Dicks Pink! 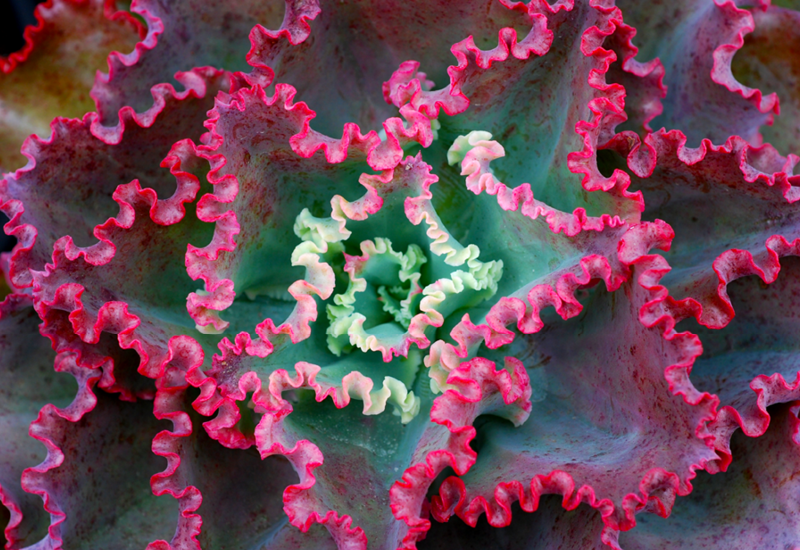 Featuring a single rosette of blue-green leaves with ruffled pink edges. The amazing colours will become even more vibrant in summer. Plant this cheeky one up in a pot of your choice and enjoy year round beauty and colour.